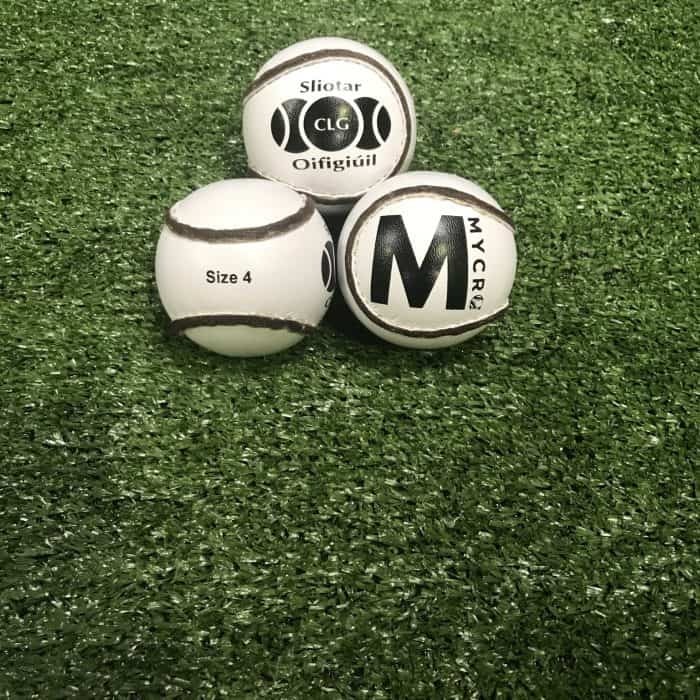 Official Size 4 Standard Sliothar. 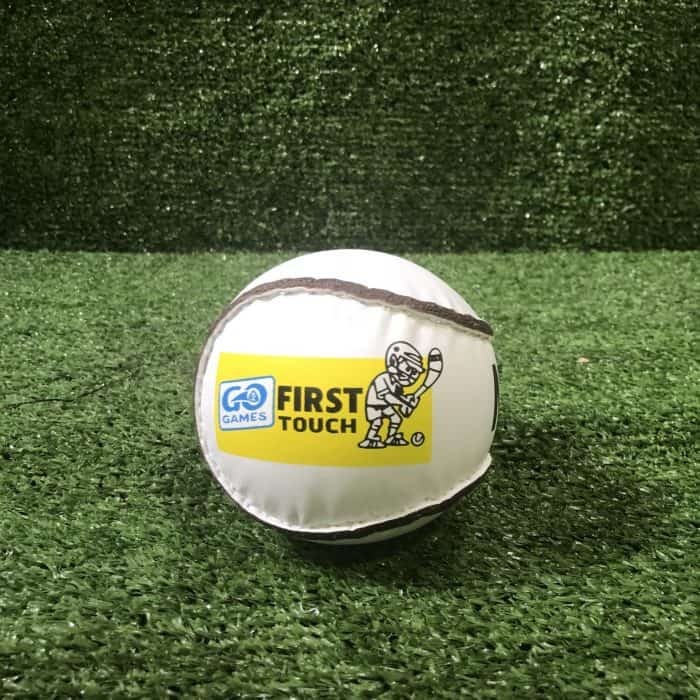 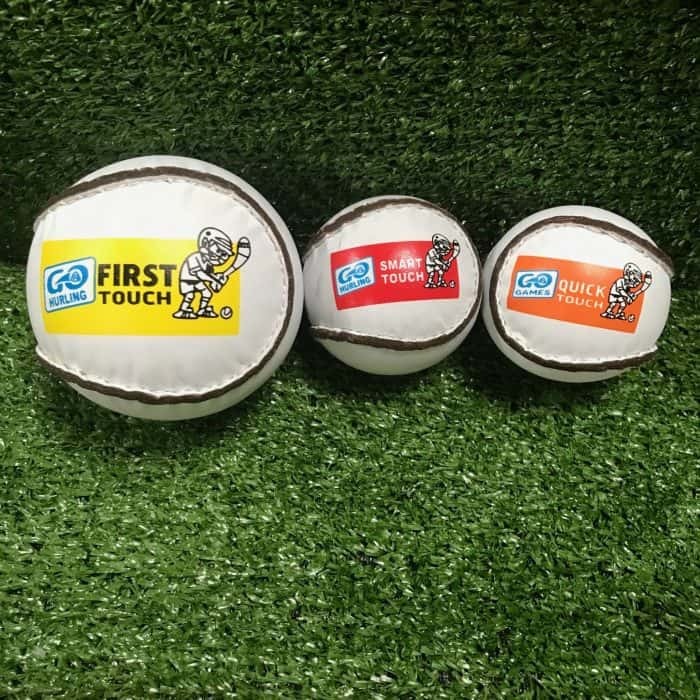 Top quality sliotar used by teams all over the country.Meets the DCU / GAA requirements in terms of leather quality, weight, size, and bounce. 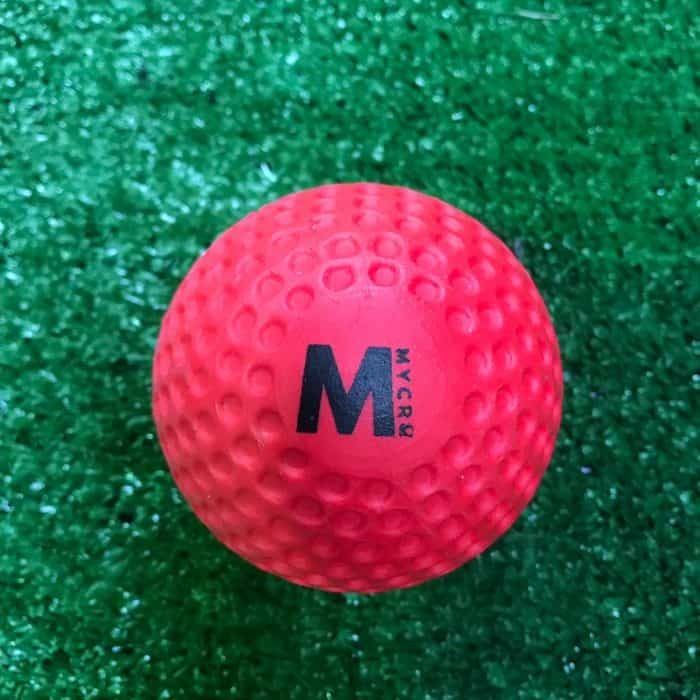 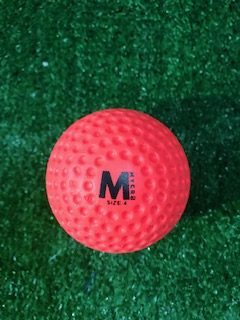 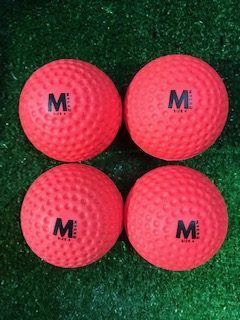 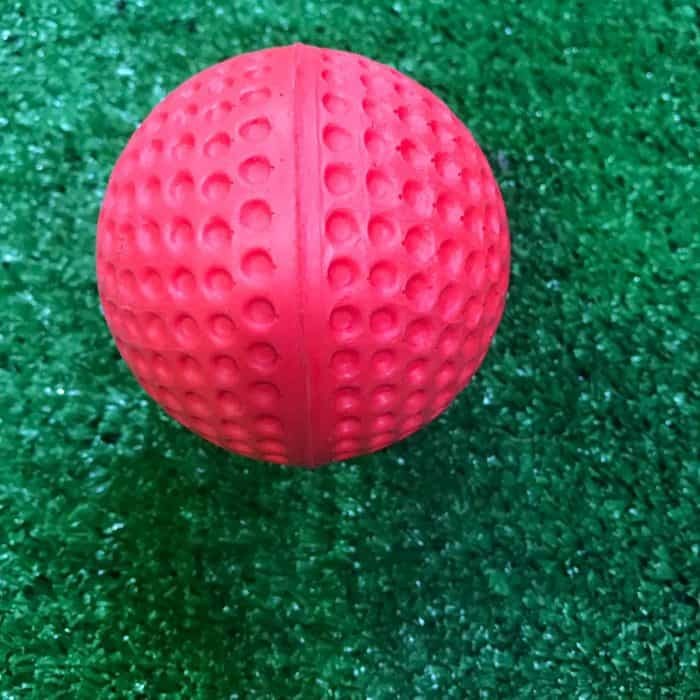 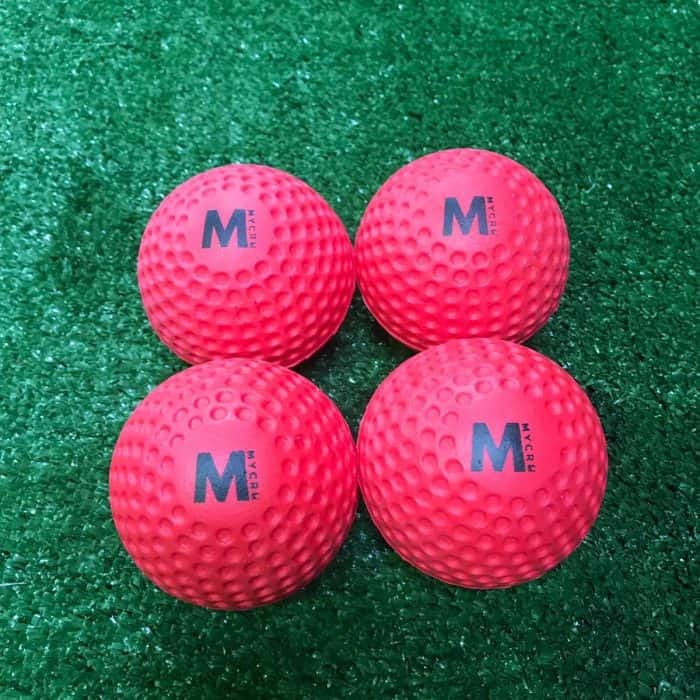 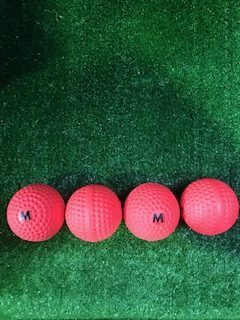 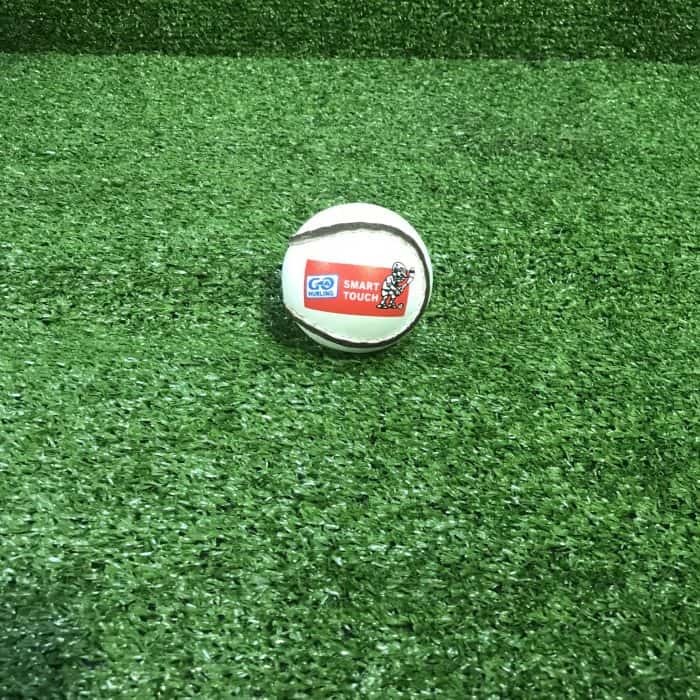 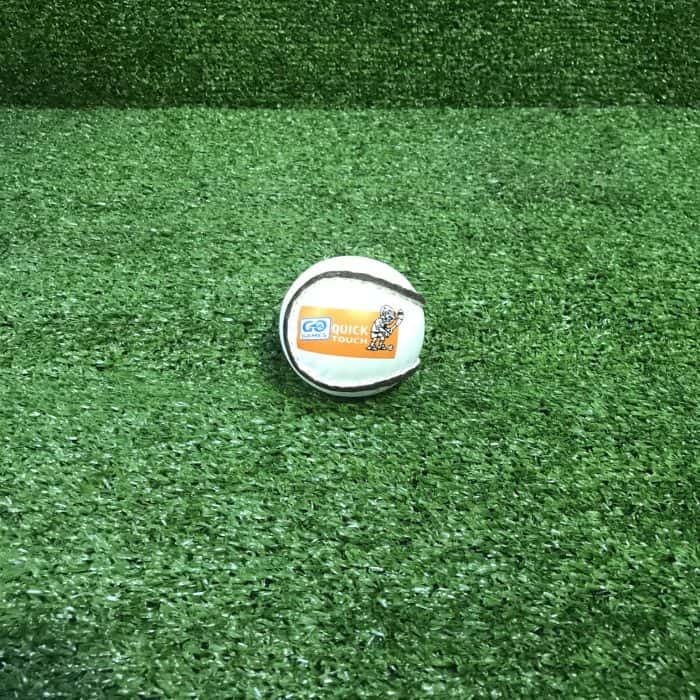 The Mycro wall ball travels faster than a normal sliotar thus increasing speed and touches in the alley. 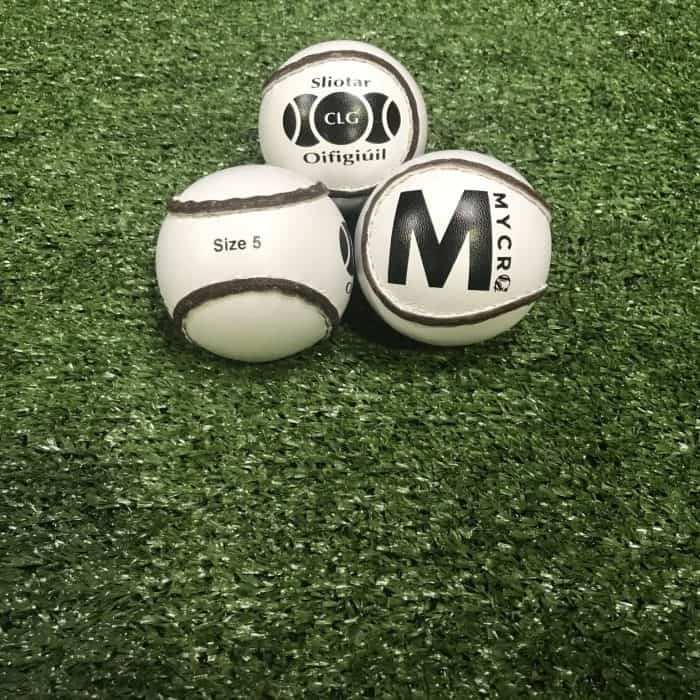 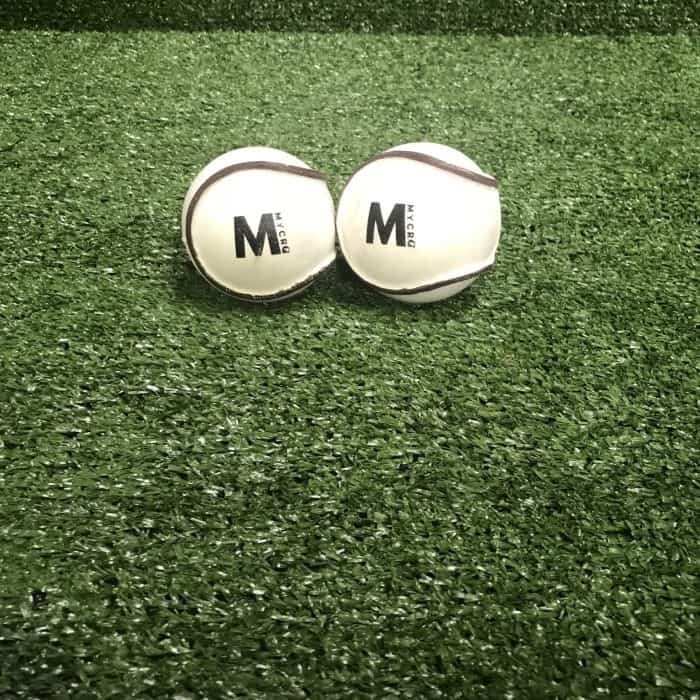 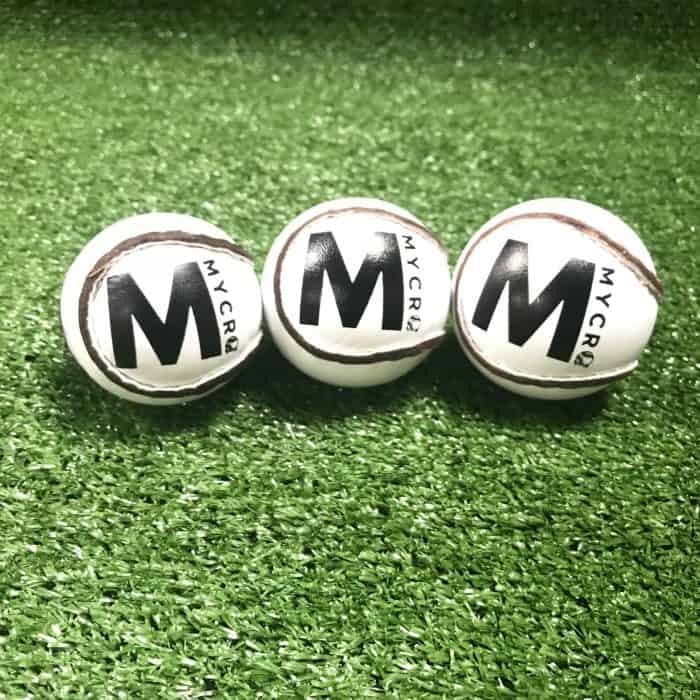 Official Size 5 sliotar...Top quality sliotar used by teams all over the country...Meets the DCU / GAA requirements in terms of leather quality, weight, size, and bounce.